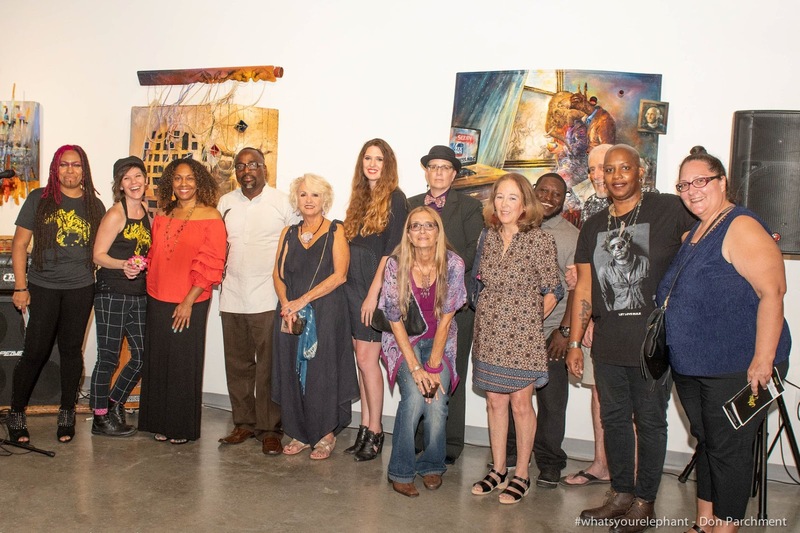 Artist Niki Lopez will be curating her 10th Annual Art Show at Fort Lauderdale’s 1310 Gallery. She was recently featured on the People Magazine Investigates Cults series on the Investigation Discovery channel. 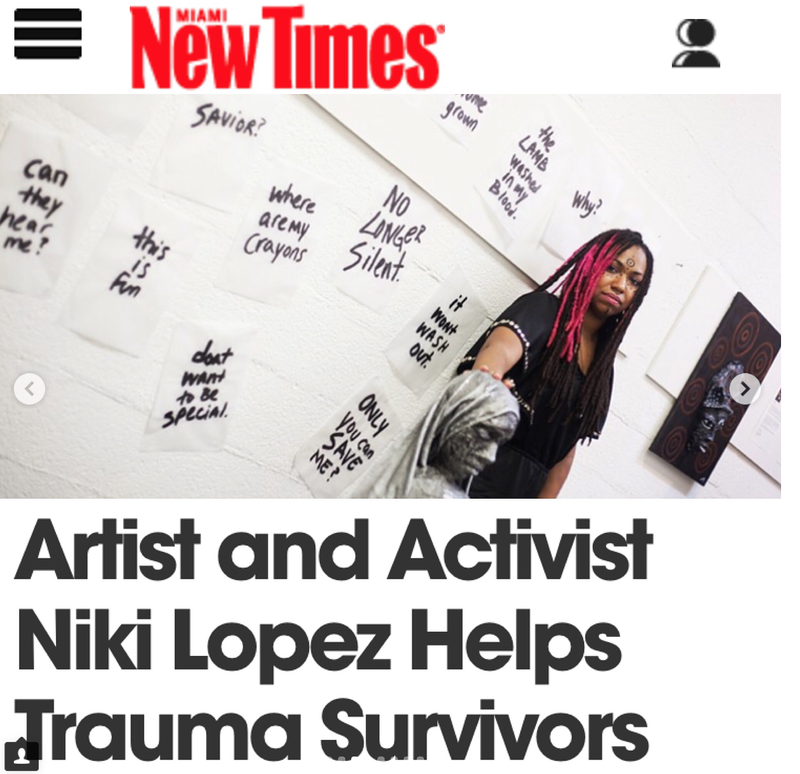 There, Lopez shared her story of being raised in an abusive cult that thrived on secrecy, until she and other survivors broke their silence, which ultimately brought down the cult and its leader. 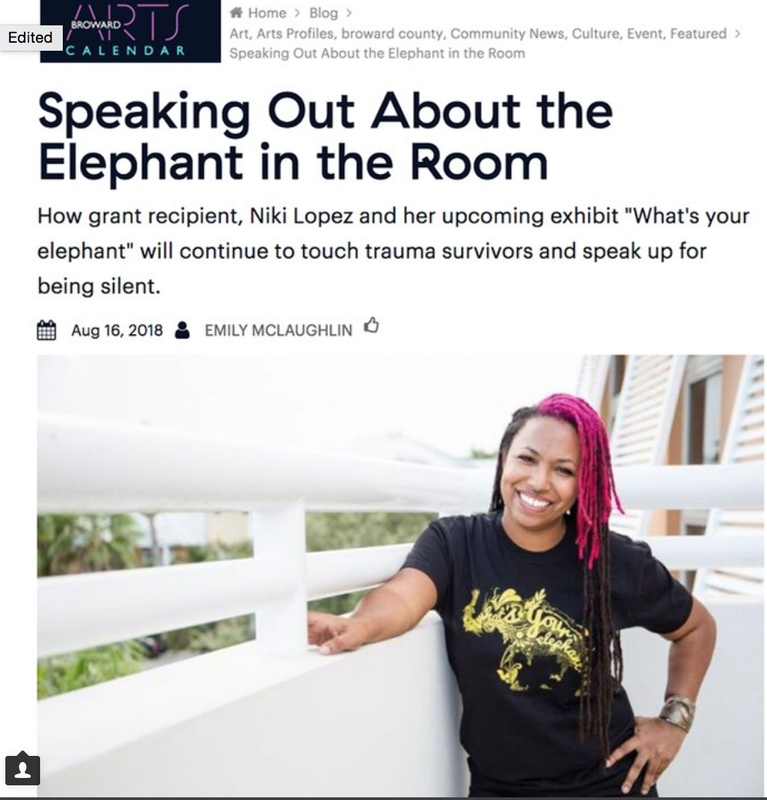 This experience inspired her to create a space in her art to share her "elephant" (an obvious truth that is being ignored or otherwise unaddressed) and to passionately provide opportunities for others to do the same. What’s Your Elephant uses a combination of art exhibits, interactive installations, and workshops to provoke and facilitate discussions unveiling issues like gender, discrimination, and abuse. Attendees are invited to participate with an interactive installation to share their “elephant.” Lopez will also host a "What’s Your Elephant” workshop at the location of this exhibition’s community partner - Stonewall National Museum & Archives on Thursday, August 2, 2018. Participants will use creative arts in a safe space to reveal individual or societal “elephants” impacting their lives. “It’s about acknowledging it [the elephant] owning it so that it doesn’t define you,” says Lopez. Opening night will be hosted by poet Rachel 'Flow Diva' Finely and include performances by Inez Barlatier, Venus Rising, Mystic Mantra Band, May Reign, Dillon, Morgyn Danae, G. Winston James, Charnell Richards and Chelsea Ward. Music DJ Bumi. Sponsors: AIDS Healthcare Foundation, Niki Lopez Creative, 1310 Bandits Collective, Very GTV, Panku Literary and Arts Magazine, TBA, and the 1310 Gallery. Did you attend this opening? 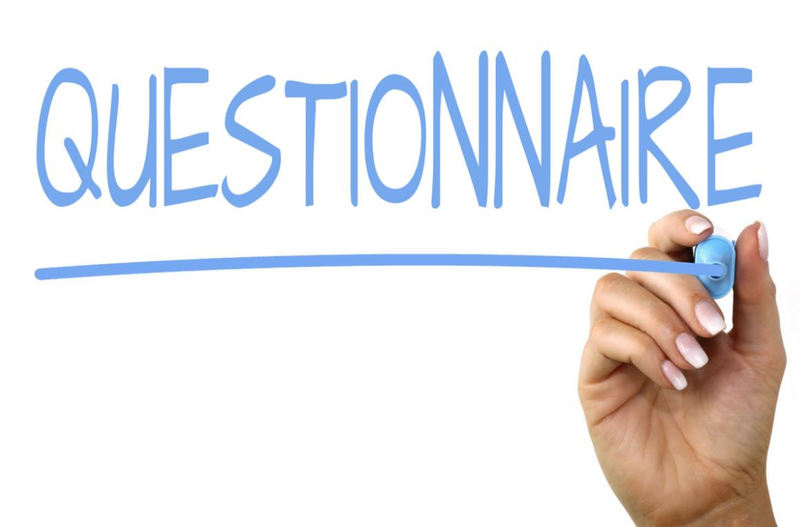 Fill out this questionnaire for your chance to WIN a FREE What's Your Elephant T-shirt! What's Your Elephant t-shirts are in stock! 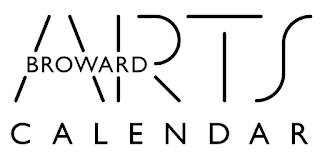 YOUR t-shirt purchase helps to support this art movement & it's growth!